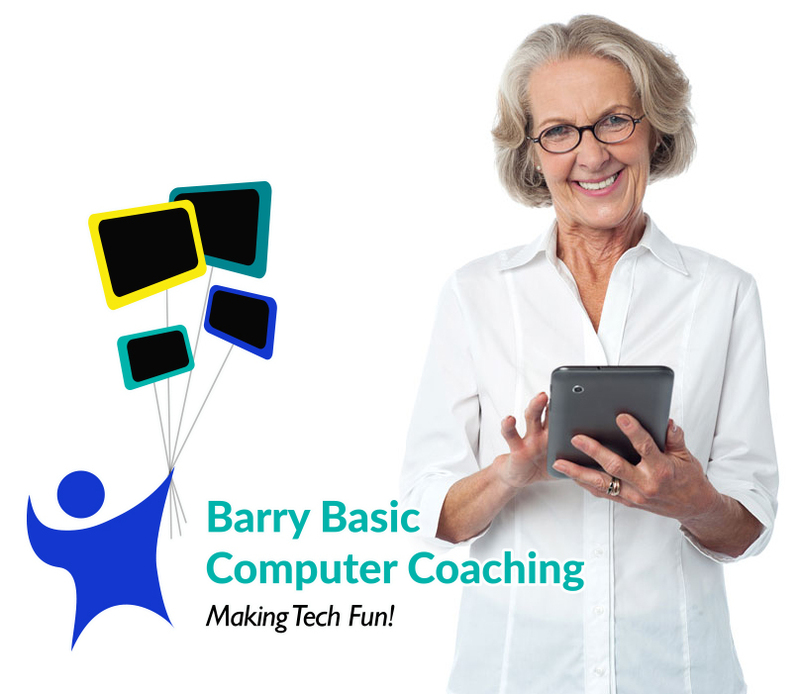 Computer and smart phone training for Adults in Rhode Island. Making technology fun! "My husband says that our computer is the most expensive solitaire game we've ever bought. I want to change that. Barbara can come right to our house to teach both of us how to use the really valuable programs on it. I want to make address labels for our family holiday cards, to save time for writing personal notes. Barbara can help you too.